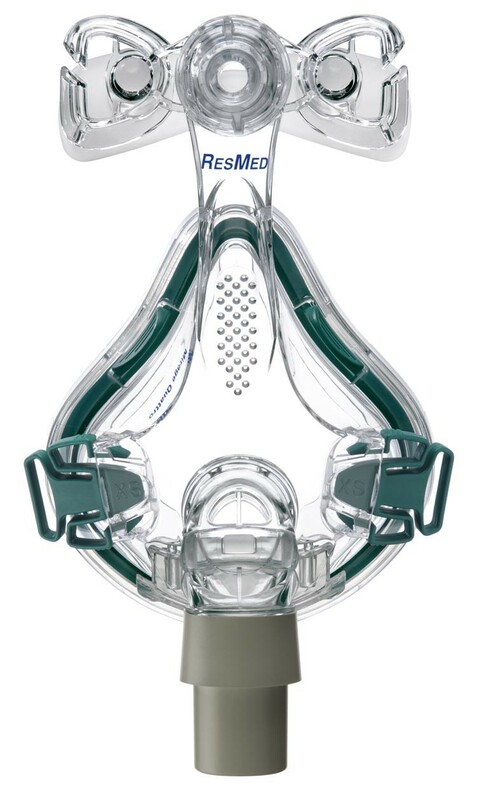 The Mirage Quattro™ is ResMed’s fourth generation full face mask that fits over 95% of users. The Quattro features an intuitive MicroFit dial, which provides personalized fit and enhances seal without overtightening the headgear. 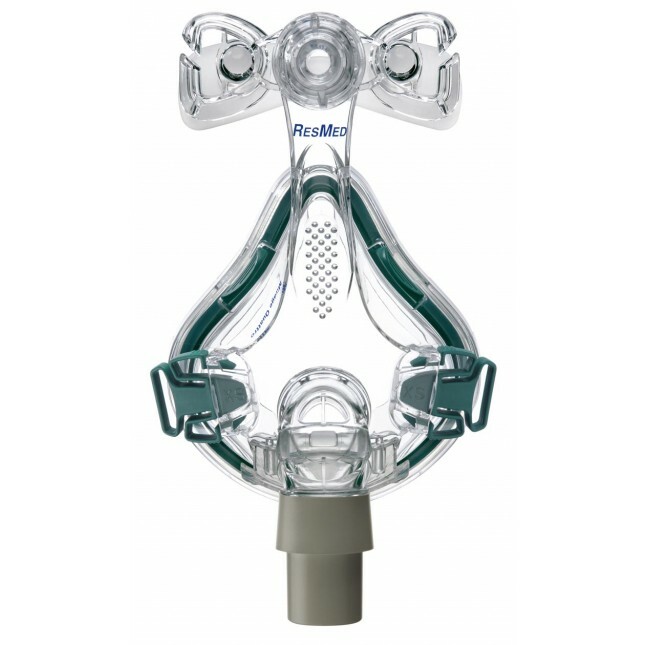 ResMed’s patented Mirage dual-wall cushion provides a stable, secure seal while the cushion’s spring air technology accommodates movement during sleep and allows the mask to sit comfortably on the face. The moving membrane adapts to different facial structures and combines with the cushion for a built-in solution to jaw drop. In addition, the mask’s streamlined design feels light on the face and features built-in vents to reduce noise. The Mirage Quattro also offers professional benefits, including fewer product codes and mask parts, a comprehensive user support package, and simplified parts for first-time fit. Compatible with Mirage Quattro™ Full Face Mask System.